Custom architectural millwork requires the work of an expert—a skilled professional who can craft fine woodwork, cabinetry, and décor in commercial, residential, institutional, and retail structures. Cabinetmakers and millworkers fabricate and install decorative and functional elements, including trim and molding, cabinetry, ceiling treatments, doors, windows, exposed columns and beams, displays, mantels, staircases, and more. 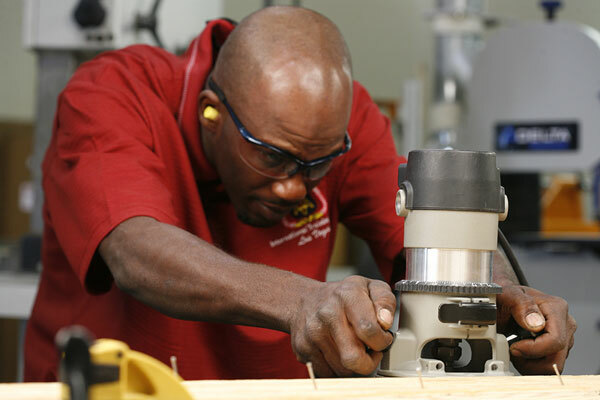 UBC workers are trained in all these skills, including the proper operation of intricate machinery. 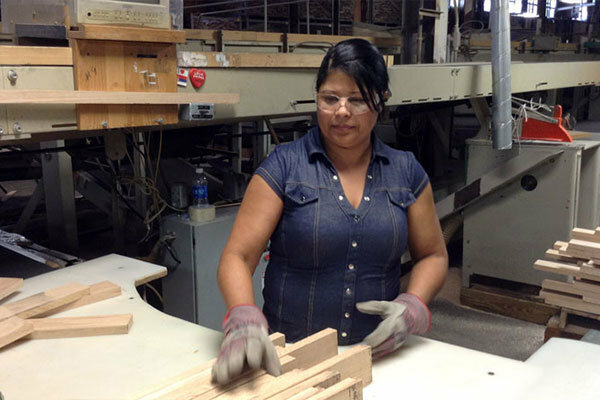 The UBCs’ cabinetmaker and millworker program is assisted by the Certified Custom Woodworkers Association (CWWA), a joint committee created by signatory contractors and the UBC. The CCWA ensures union members are the best trained and most experienced craftsmen in the architectural millwork industry.